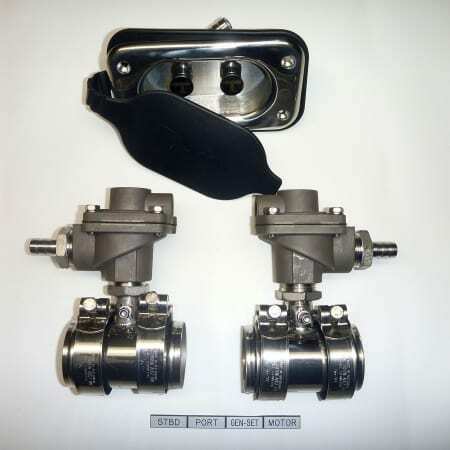 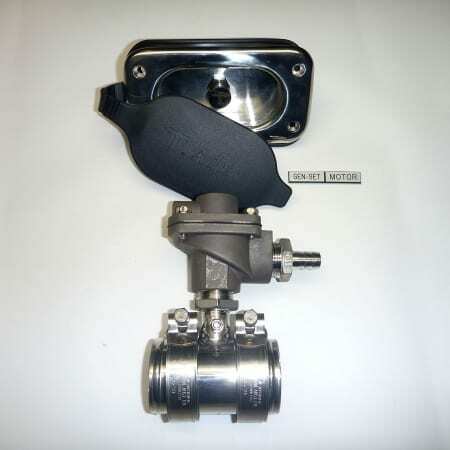 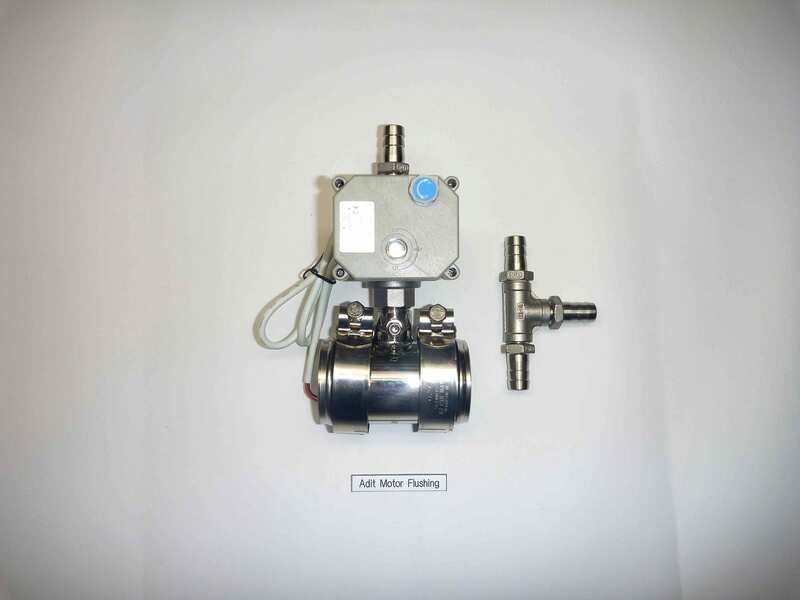 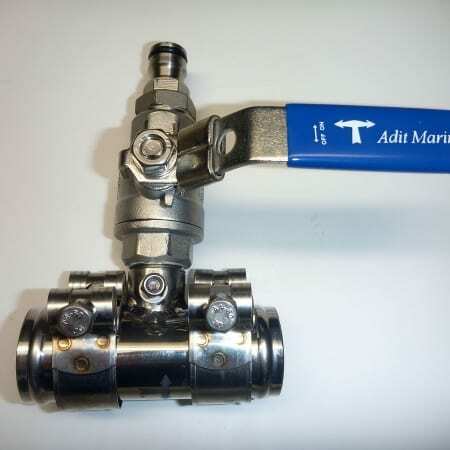 This motorised valve with the tee piece is available as an add on to the motorised valve system. 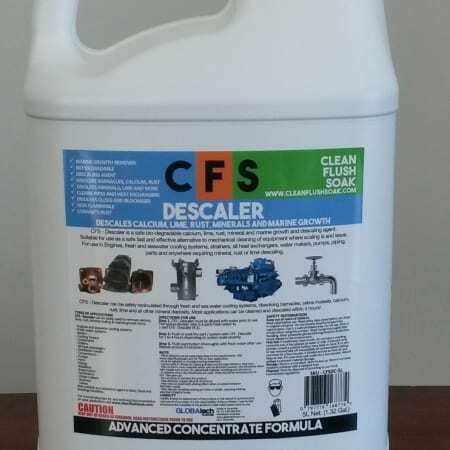 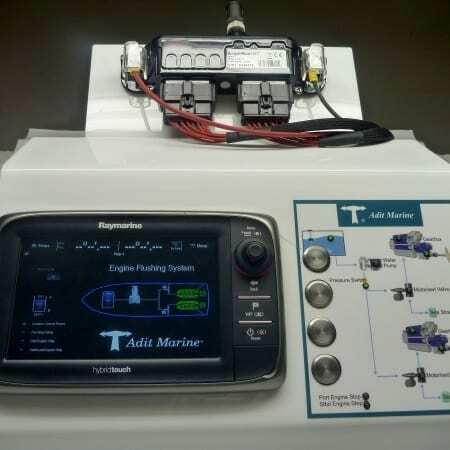 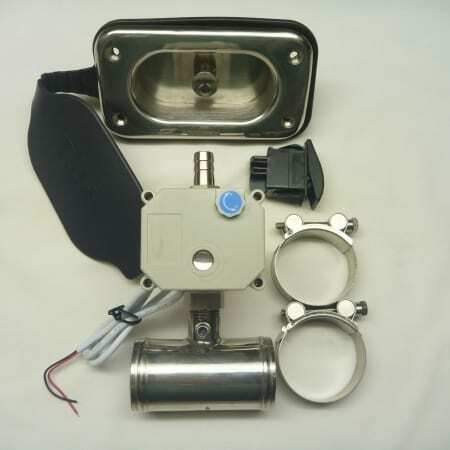 Can be added to connect the genset, then another one to the airconditioners, then another one to fill the fresh water tank without removing the water fill cap on the combing (the one with the broken chain). 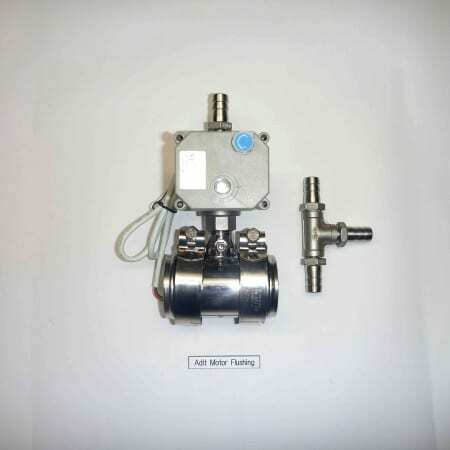 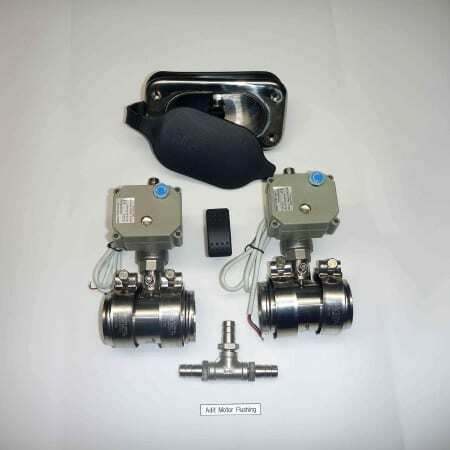 1 x Motorised Valve with tube* plus 1 x s/s tee piece and rocker switch can be purchased separately as a kit..